Horror's most iconic clown is back! 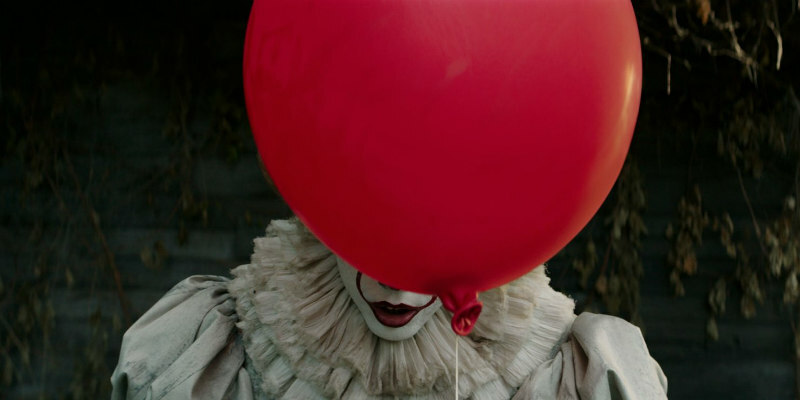 Director Andrés Muschietti (Mama) brings his adaptation of Stephen King's It to cinemas on September 8th. 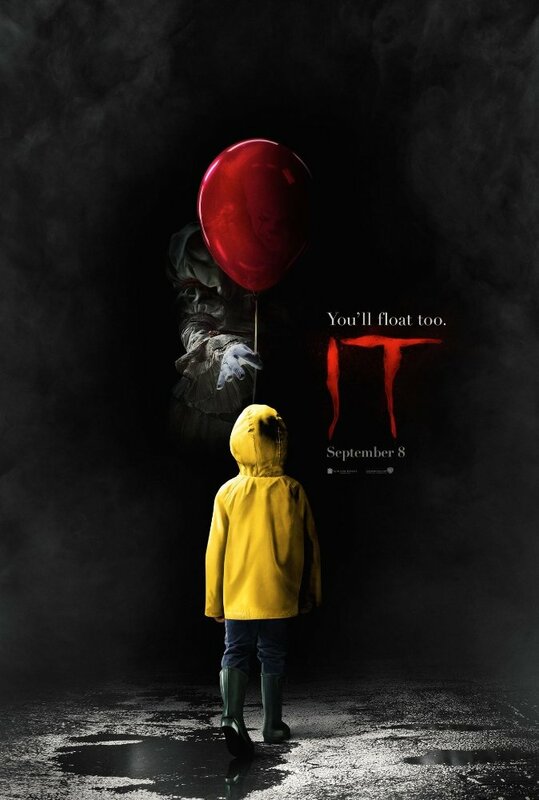 The unenviable task of donning the clown makeup previously worn by Tim Curry for a 1990 TV mini-series falls to actor Bill Skarsgard in the role of the villainous Pennywise. Curry's performance is likely the reason so many people of a certain generation claim to suffer from coulrophobia, the fear of clowns. Will this new version refuel those nightmares? Take a look at this first trailer and let us know in the comments if it freaks you out. A UK and US trailer have both been released. Both trailers are identical except for a curiously subtle difference in the music.